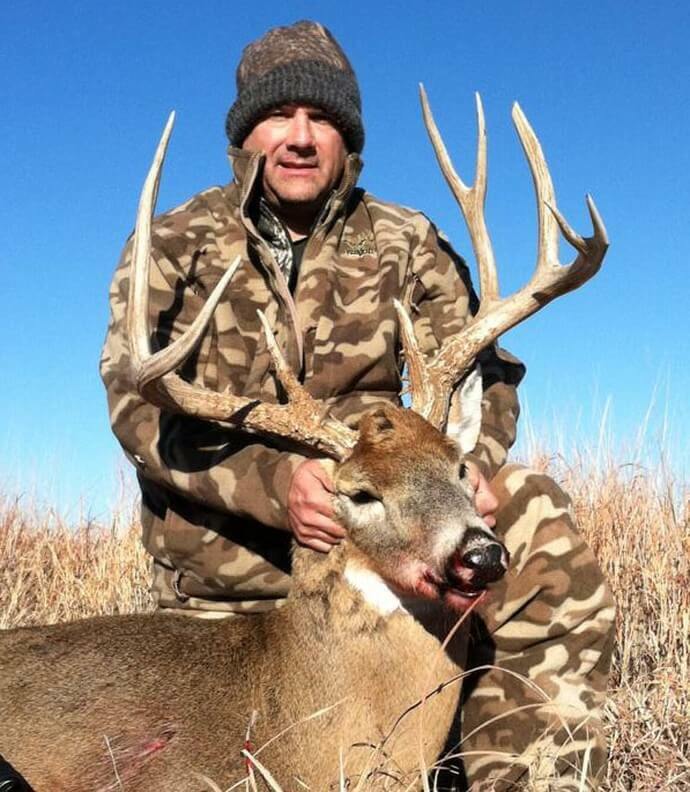 Kansas Whitetail hunting with 10 Gauge Outfitters. 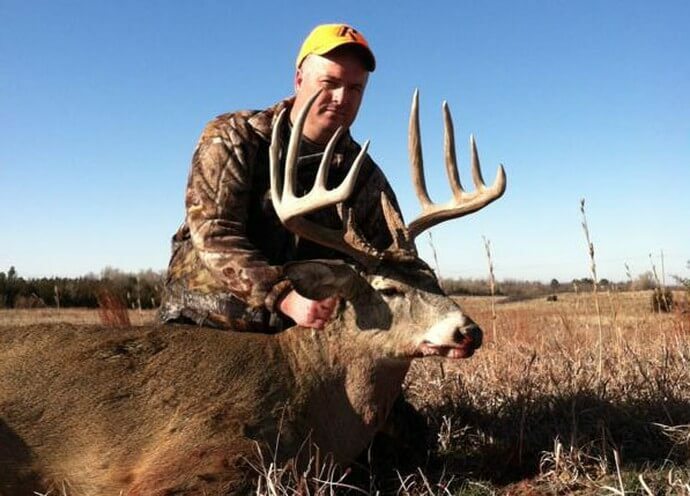 Big Kansas Whitetails! That’s why your here. 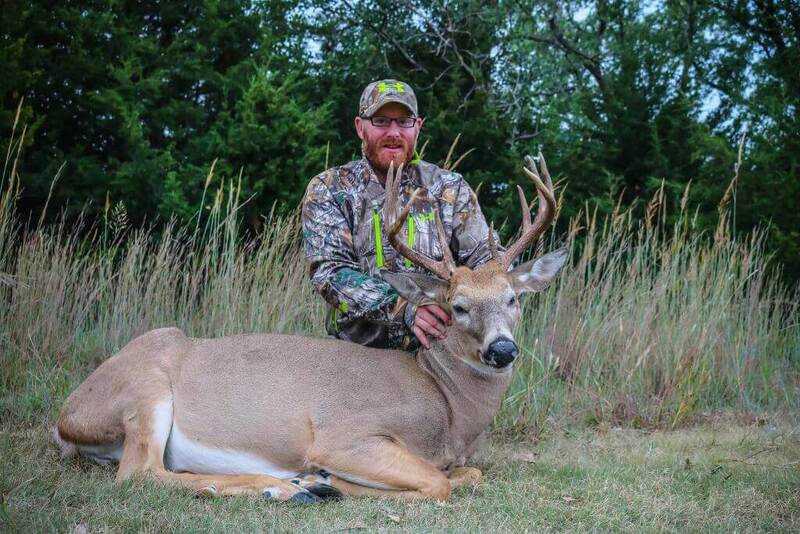 We offer guided trophy Whitetail hunts on over 16,000 acres of intensely managed prime Kansas habitat. 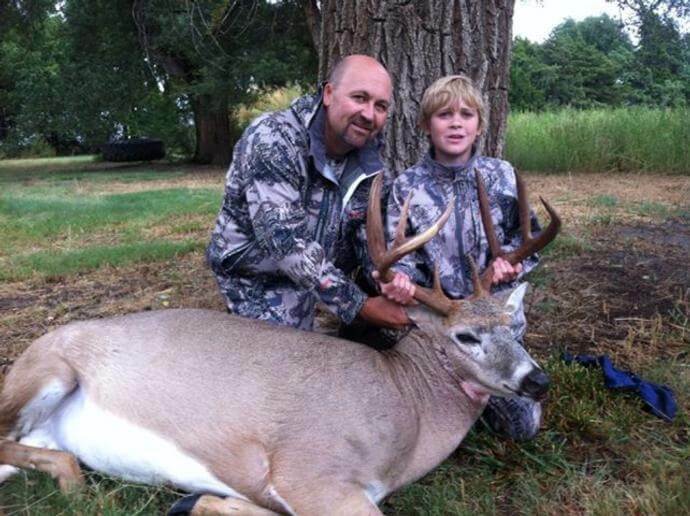 We harvest mature bucks with minimum scores of 145. 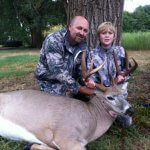 We offer Archery, Gun, and Muzzleloader hunts. 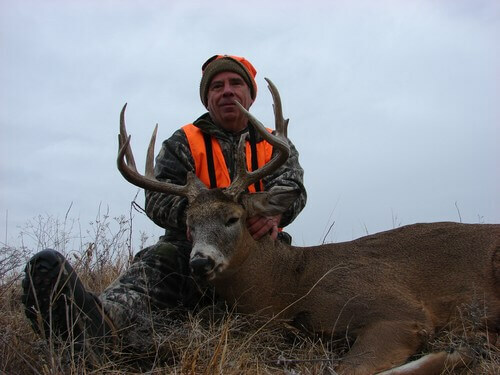 Our guides are hunters who understand the how to hunt mature deer and get you the client close to the trophies. 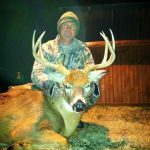 We provide stand hunting over feeders and travel routes and we also provide spot and stalk hunting, which is the thrill of a life time. 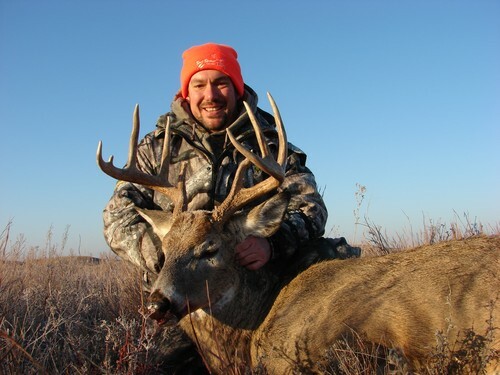 Our All-Inclusive hunts will provide you with awesome food and comfortable and cozy lodging. 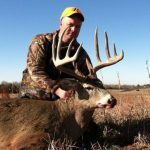 Pre-Rut Firearm Whitetail Antlerless Season: Oct. 12 – Oct. 14, 2019. 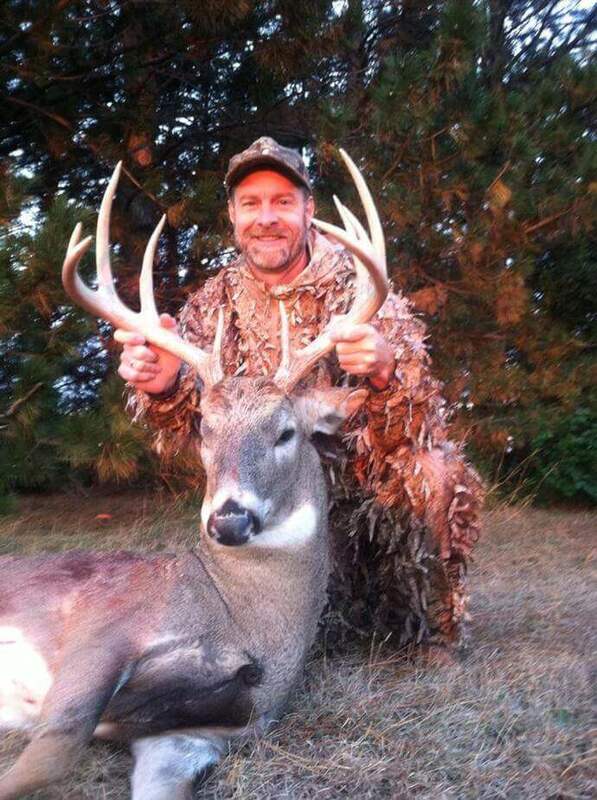 Any permit that allows the harvest of a whitetail antlerless deer is valid during this season. 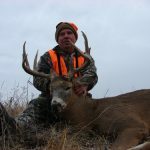 Equipment and unit restrictions on permit imposed. 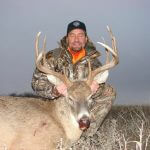 Deer hunting morning will start with coffee and breakfast. 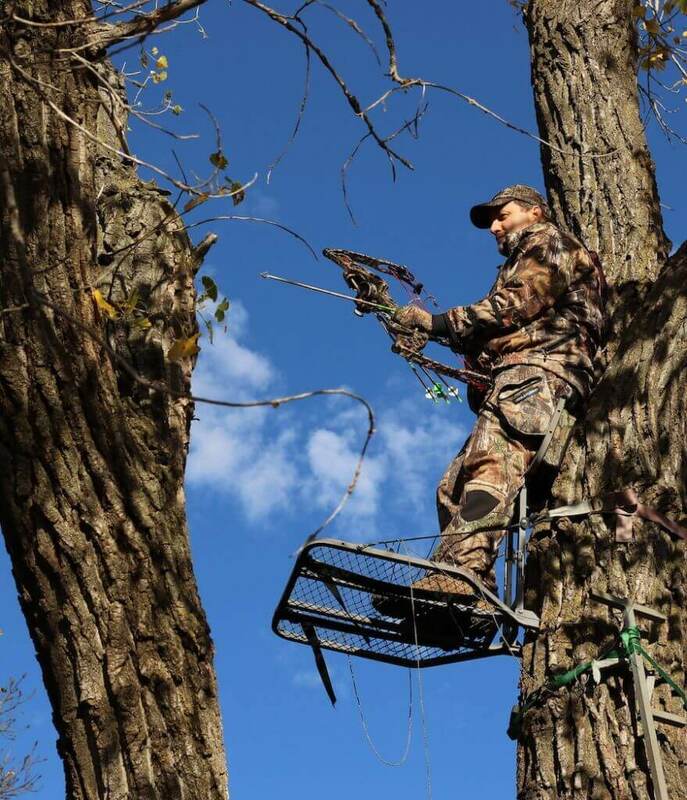 We will take you out to stand locations about a ½ hour before daylight. 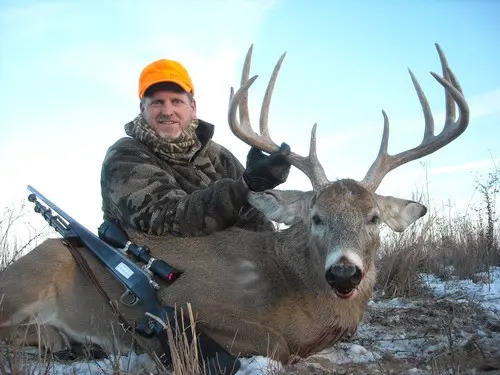 If you are bow hunting you will be in ladder stand, lock on stand, tripod stand or one of our hay bale blinds set up on travel corridors, or feeder locations. 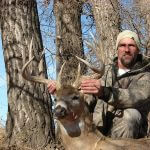 If gun hunting you will be placed in enclosed hunting box blind comfy to sit all day. 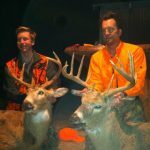 We will also be doing spot and stalk scenarios with clients. We will send a pack lunch with you incase you wish to stay the entire day. 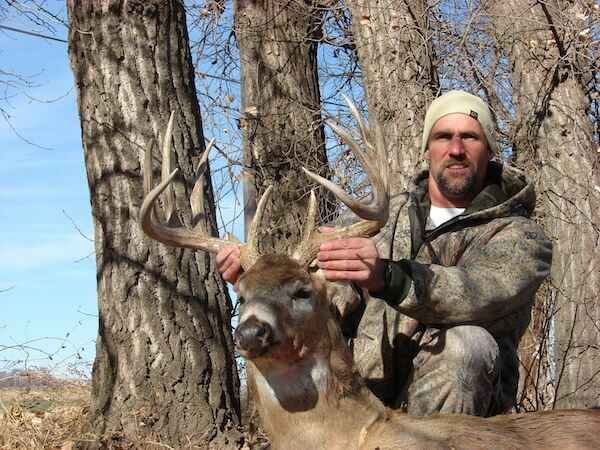 Guide will pick you up from stand location shortly after dark. 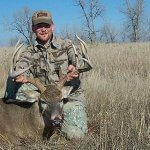 You will be in contact with guide by cell phone if you need something. 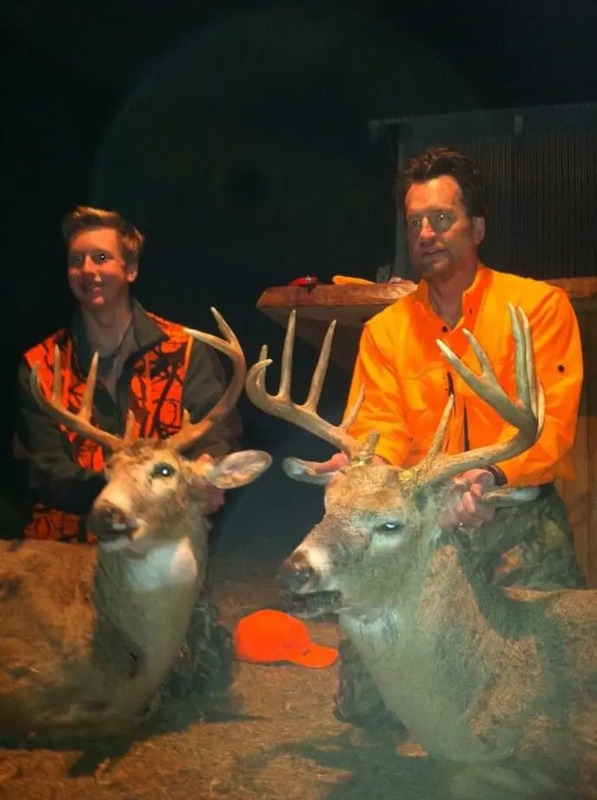 Expectations – Up 1 hour before daylight, breakfast, guide will put you in stand. Packed hot lunch if he wants to stay all day. 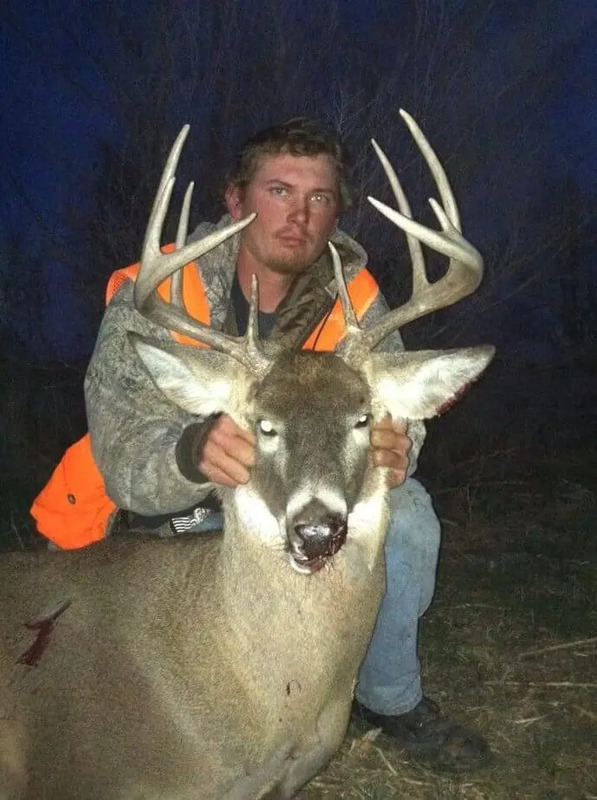 You can come back for lunch or change stands. 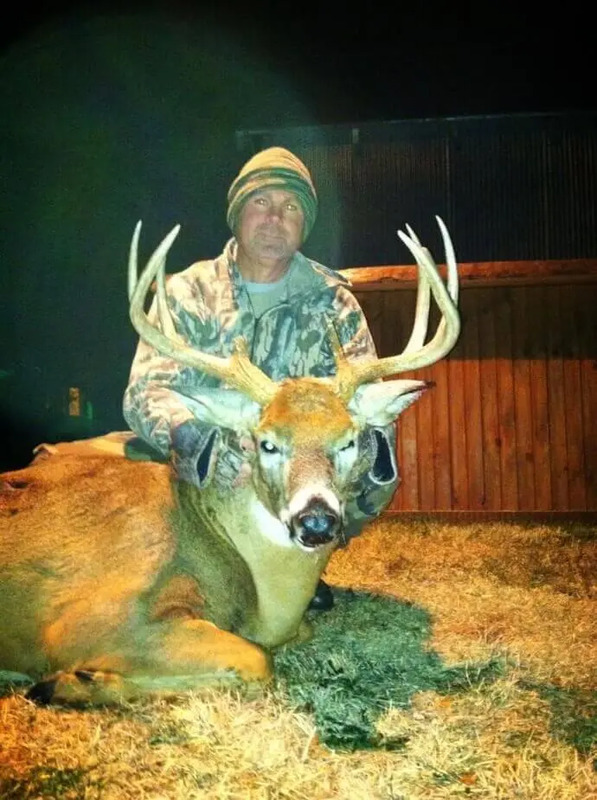 Common to see 150” class deer daily. 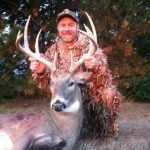 Guides – Our guides are knowledgeable, friendly, and very easy to get along with. 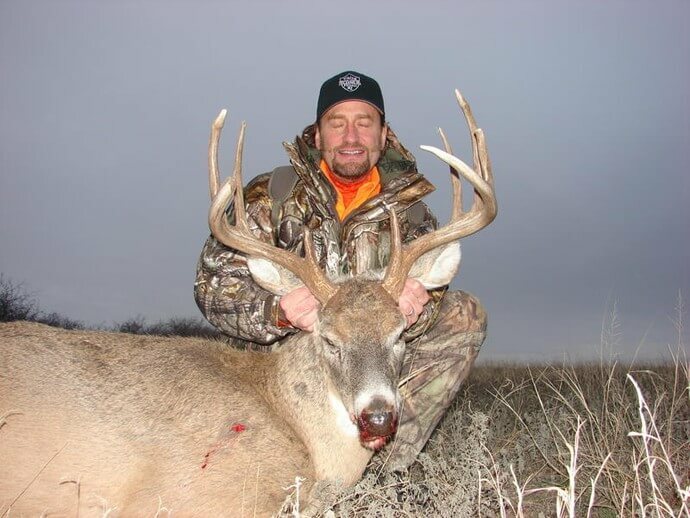 Success Rate – 90% on rifle hunts with a 60% success rate on bow hunts. 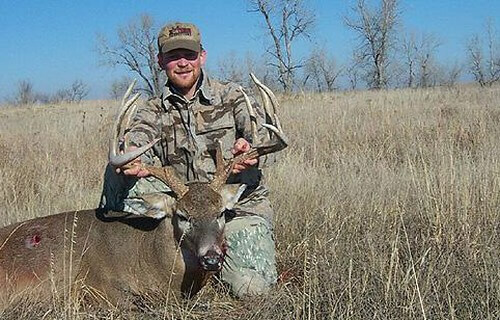 View our whitetail photo gallery of past whitetail hunts. 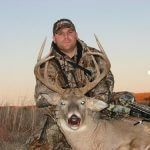 Type – Spot and Stalk, Stand, closed stand hunting, bow hunting stands on travel routes and feeders. Stands fully enclosed. Comfortable chairs, carpeted. 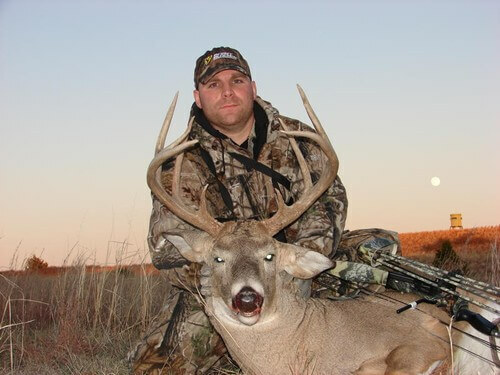 Antlerless Deer: Antlerless deer tags are available the cost of a tag by the KDWP. 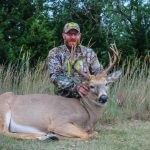 All-Inclusive 5 day Hunts – No Trophy Fees! 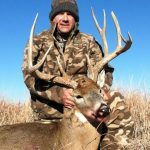 Contact Tim at 316-680-4274 or send an email to request more information on our Kansas pheasant hunting packages. 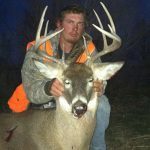 10 Gauge Outfitters offers some the Best Kansas Pheasant Hunting for both small pheasant hunting groups or corporate pheasant hunting trips, with our lodge that can accommodate up to 20 people. 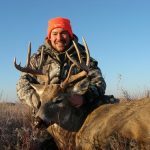 We specialize and pride ourselves in tailoring your Kansas pheasant hunt into a truly unforgettable experience.